Opened in 1914, this monument to the history of jazz was at the time forbidden to Blacks. Comedies were produced here. 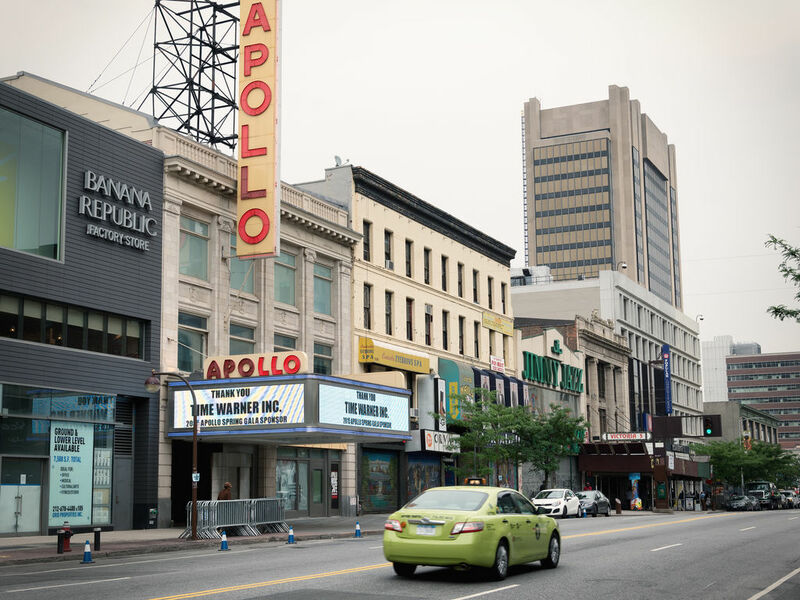 In 1934, it took its current name and became a noted venue for African-American performers, putting on memorable shows featuring Louis Armstrong, Aretha Franklin, Ray Charles and James Brown. Amateur Night (every Wednesday) has famously revealed some huge talents.